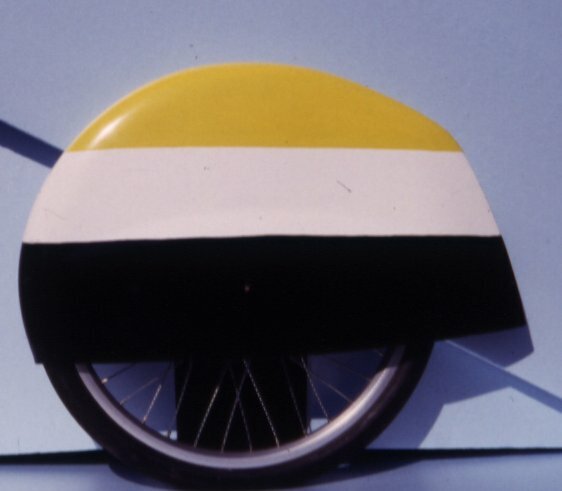 The front mudguards are made in two different sizes: small and cheap that protects from splash and a fully enclosed version that covers the wheels and gives an aerodynamic advantage. 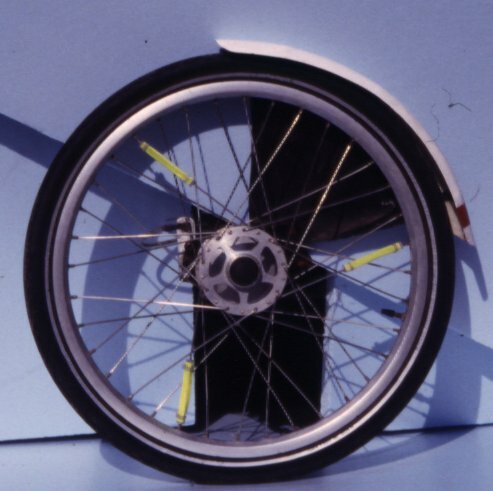 When driving, the top of the front wheels are moving forward in twice the speed you are driving, so by making the mudguard closed the wind resistance is minimized. The back mudguard is enclosing the wheel on the chain side so water and mud don\\\’t dirty the chain. Leaving the other side free makes it easier for fixing a flat tire. Brakes: If you choose the very efficient Magura or Avid brakes the suspension (carbon fiber) is made extra strong because of the torsion forces on the front wheels. Also the angle of the steering axle are made so the tire runs in the right track. Suspension: carbon fiber on the front wheels. Suspension on the rear wheel is also available. The luggage box is opening at the top. It can contain luggage for a vacation or for every-day shopping. Brakes: drum brake on the front wheels. Hydraulic disc brake on the front wheels also available. Rim brake on the rear wheel. Here you can also get a hydraulic disc brake. 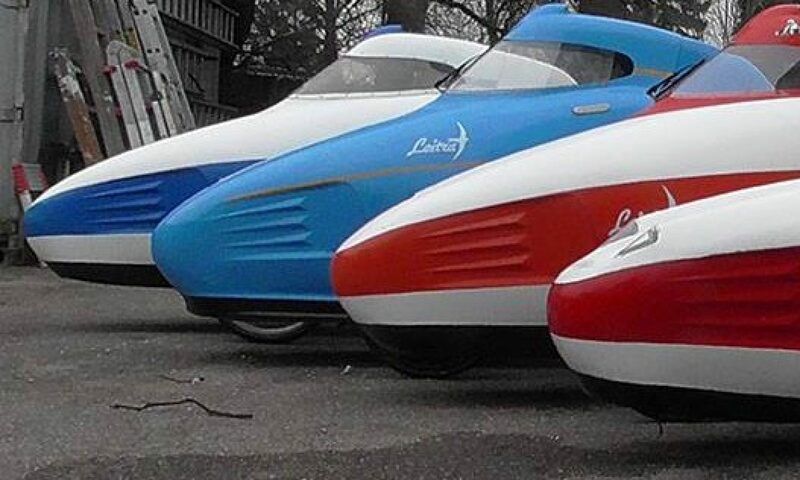 Speed: SACHS 3×7 speed. Good in the city and a wide variation for longer trips. Other speeds, for example Rholoff\\’s 14 speed is an alternative. Ventilation for removing the steam from the windscreen and cooling the rider in hot weather. Strong light for driving on dark roads. Rechargeable battery.